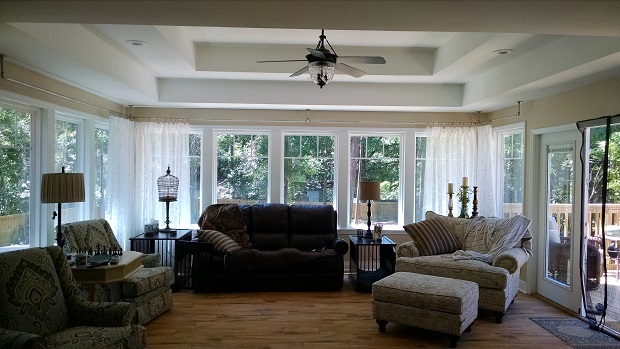 Combine the warmth and relaxation of the sun without the bugs or excessive heat and add a sunroom to your home. 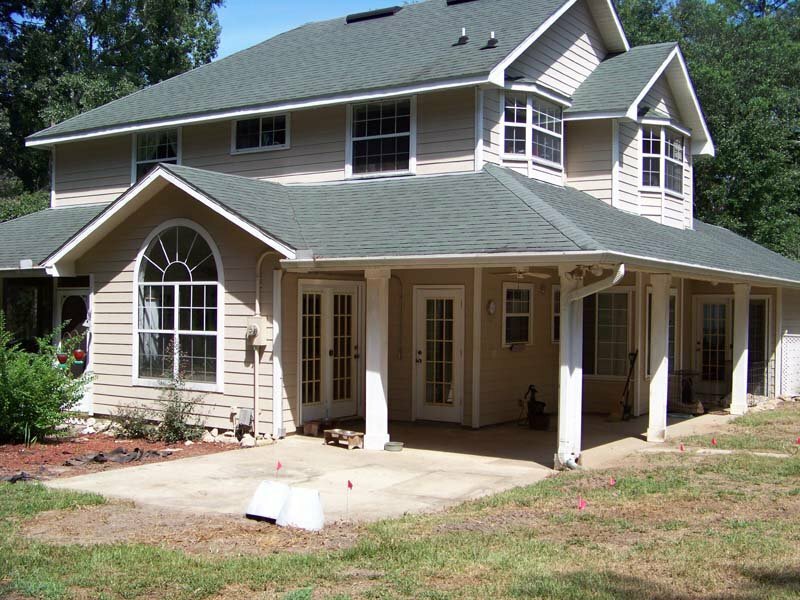 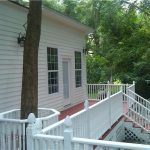 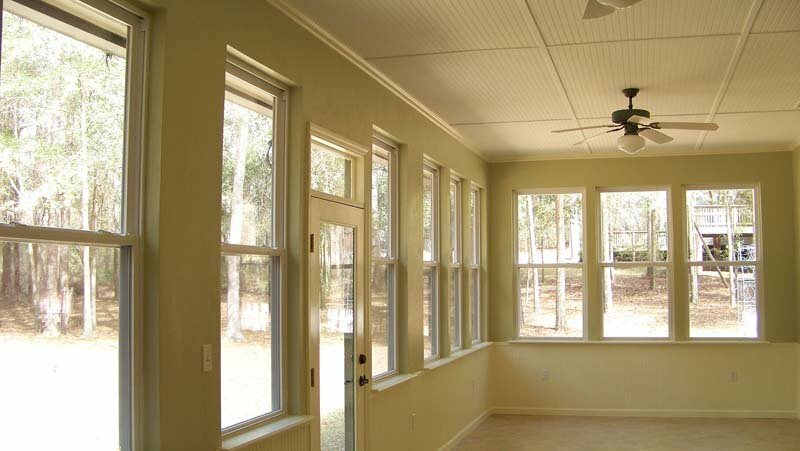 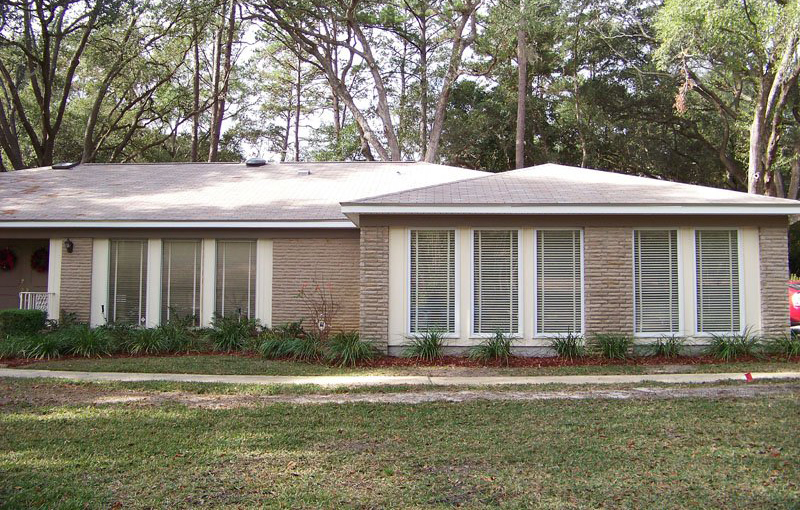 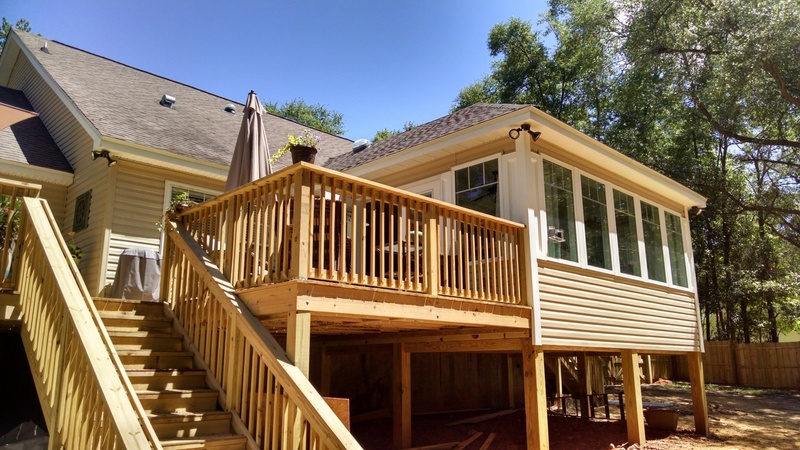 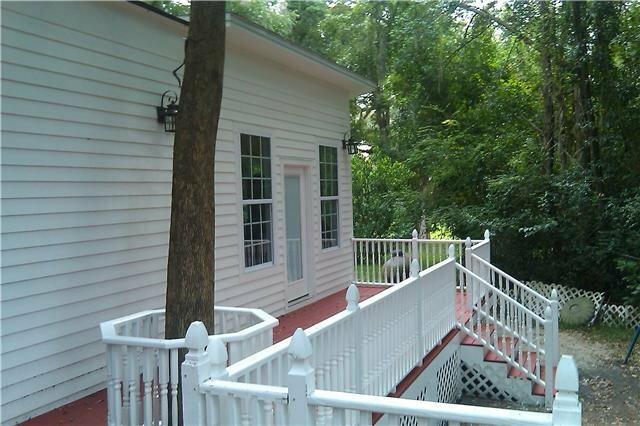 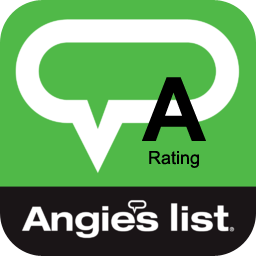 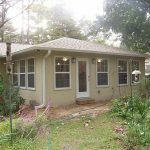 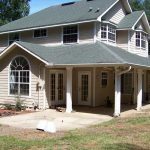 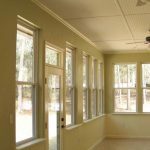 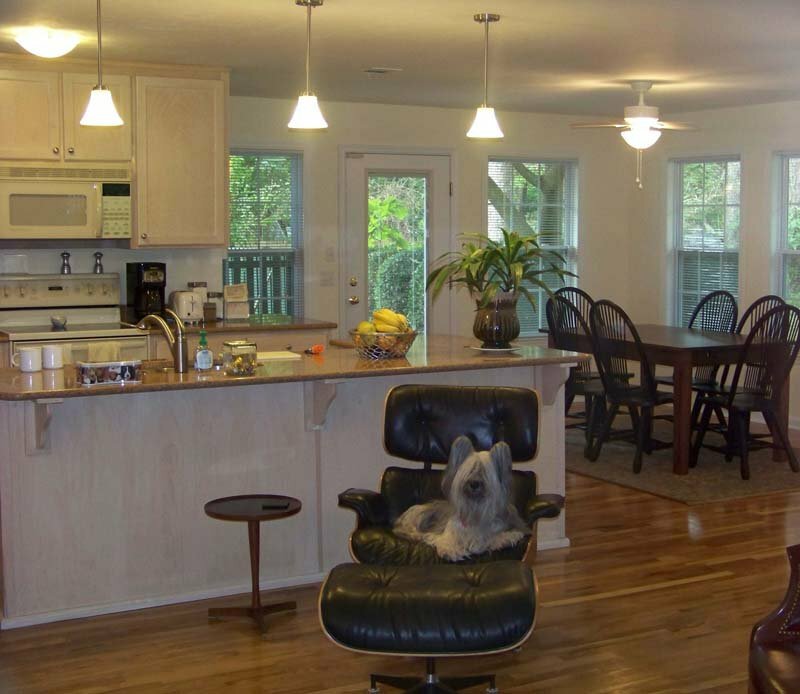 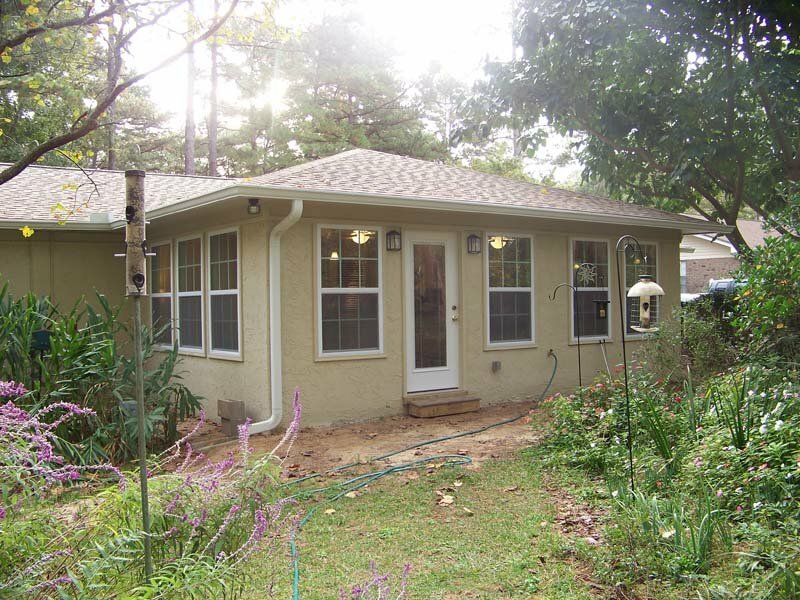 Reynolds Home Builders provides sunroom home additions and remodeling in Tallahassee, FL, to give you the ideal area to relax and enjoy time with your family and friends. 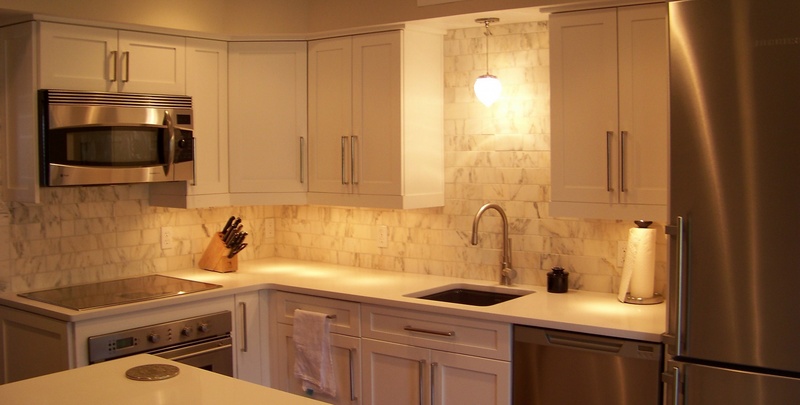 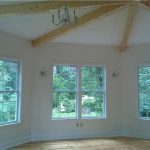 With a full range of materials and designs to choose, you can create a space that is perfect for you, with the size, atmosphere and arrangement you desire. 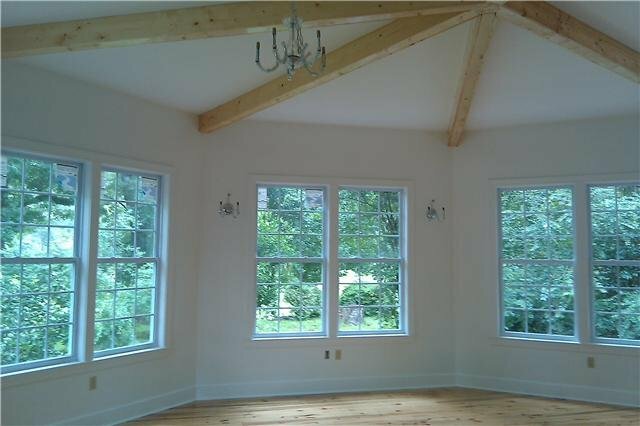 Adding a bright and open sunroom will not only add value to your home, but also give you a space for endless enjoyment. 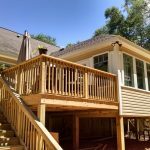 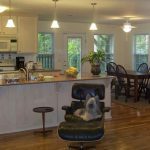 Whether you are looking for the ideal blend of outdoors and indoors, you want an open room to relax and read a book, or you want a combination of a patio and dining room for eating and entertainment, a sunroom is the solution. 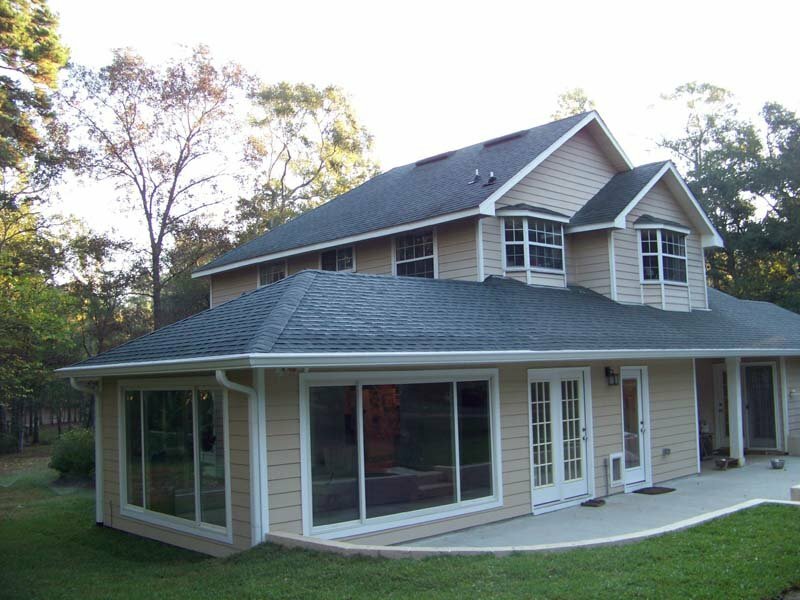 and enjoy more sun with a glass-walled sunroom home addition. 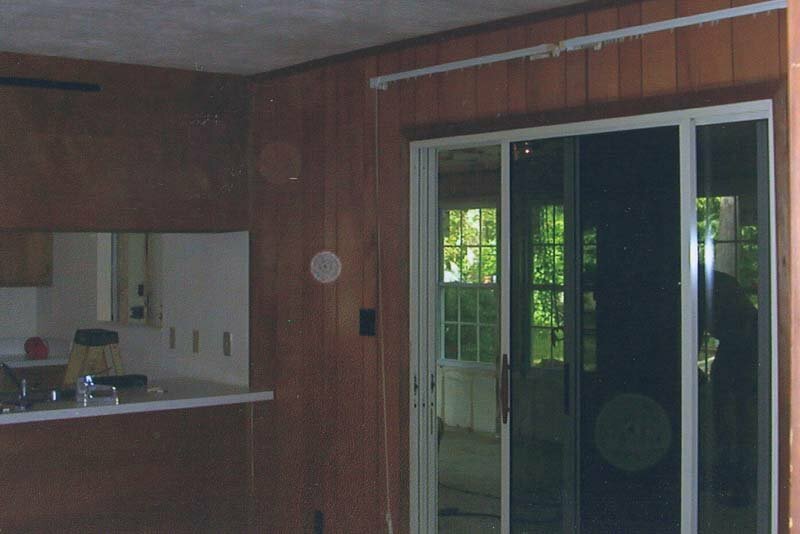 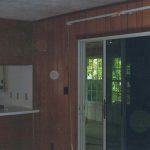 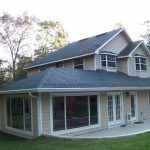 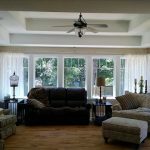 Take a look at the pictures to see examples and contact Reynolds Home Builders to get more information on your custom sunroom addition.